The YWCA and its Foundation would like to congratulate Valérie Plante on winning the Montreal mayoral race and rejoice at the historic double victory this represents. Not only is Montreal getting its first female mayor since Jeanne Mance, 375 years ago, but also its first-ever majority female municipal government, with women occupying 53 out of 103 seats. This female majority is hugely inspiring for women and girls and proves that it is possible to break the proverbial glass ceiling. Now let us hope that with the new gender composition of our municipal government, the elected administration will adopt a genuine gender approach when creating and implementing measures, laws, and regulations. 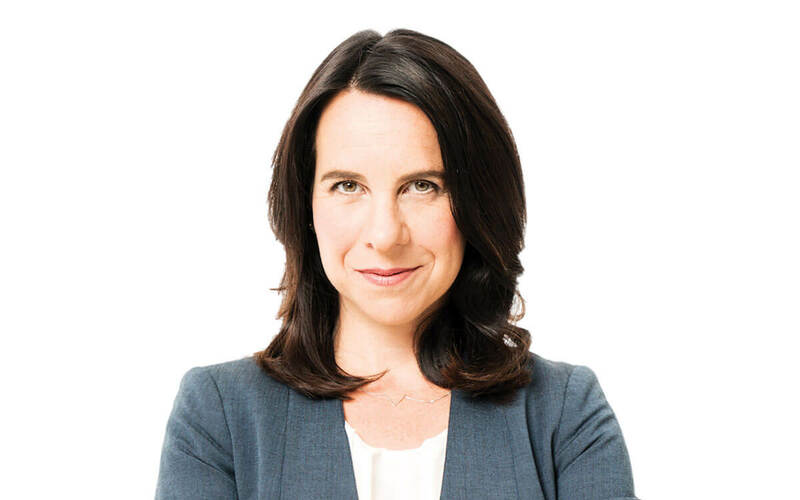 Many of Valérie Plante’s priorities (participative and transparent democracy, affordable housing, public transit, and outreach programs) correspond to the social issues that have been at the heart of the YWCA Montreal’s mission for the last 142 years. We are looking forward to working together with all elected representatives by sharing our concerns, expertise, and possible solutions to help turn Montreal into an inspiring model for safety, inclusion, and the overall development of girls and women, helping each one reach their full potential.